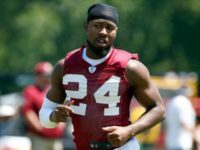 Washington Redskins cornerback Josh Norman slammed anthem protester Eric Reid’s criticism of Malcolm Jenkins as a “slap in the face,” and said that Reid has it wrong with his attacks, according to Pro Football Talk. 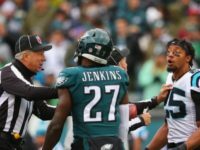 After an on-field spat with fellow protester Eric Reid, Eagles safety Malcolm Jenkins says that the Jacksonville Jaguars proves that anthem protest inventor Colin Kaepernick should have a job in the NFL. 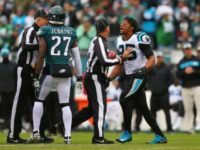 As Sunday’s game between the Carolina Panthers and the Philadelphia Eagles began, a fight of another kind rose between fellow national anthem protesters Eric Reid and Malcolm Jenkins. 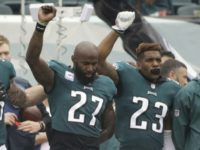 Reid called Jenkins a “sellout” and a “neo colonialist,” for working with the league on social justice issues. 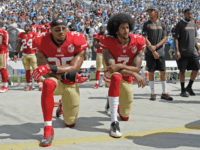 One of the National Football League’s most persistent anthem protesters now says he wants the conversation to be about the issues, not the anthem. 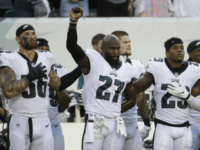 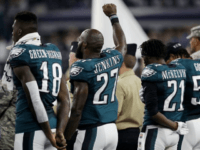 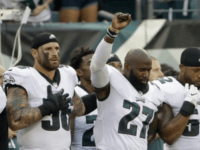 Philadelphia Eagles safety Malcolm Jenkins says that the players are about to release a major statement on protests during the playing of the national anthem. 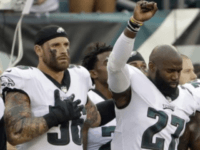 Eagles safety Malcolm Jenkins has again criticized the NFL’s new national anthem policy saying it is a step backward for black people, even though the policy has been put on hold, Pro Football Talk reports. 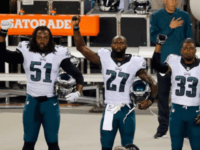 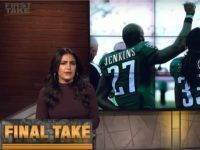 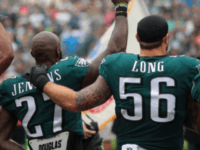 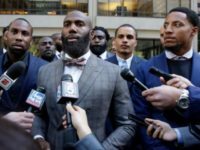 Philadelphia Eagles safety Malcolm Jenkins tried a different tactic in speaking about the NFL’s national anthem protests, by holding little sings for the press to read and saying he is tired of people thinking that the players are protesting the flag and our soldiers. 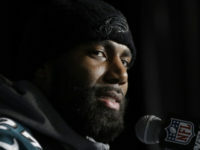 Eagles safety Malcolm Jenkins did not speak to the media today in the locker room. 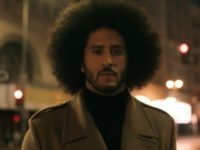 However, that doesn’t mean he didn’t have anything to say. 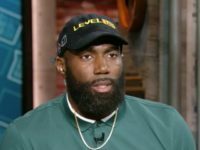 NFL activist and Players Coalition leader Malcolm Jenkins, thinks that the authorities are “trying to make an example” of fellow anthem protester Michael Bennett, by indicting him for pushing an elderly female security guard. 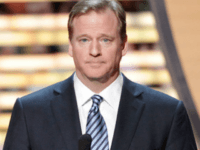 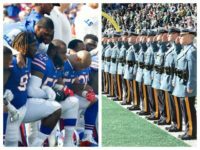 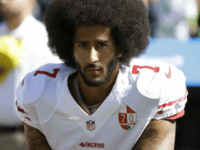 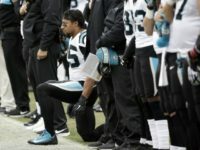 NFL commissioner Roger Goodell is defending the new $90 million in funds the league is earmarking for so-called “social justice” causes in an agreement made to placate the dozens of players who have been protesting against the country during the playing of the national anthem.